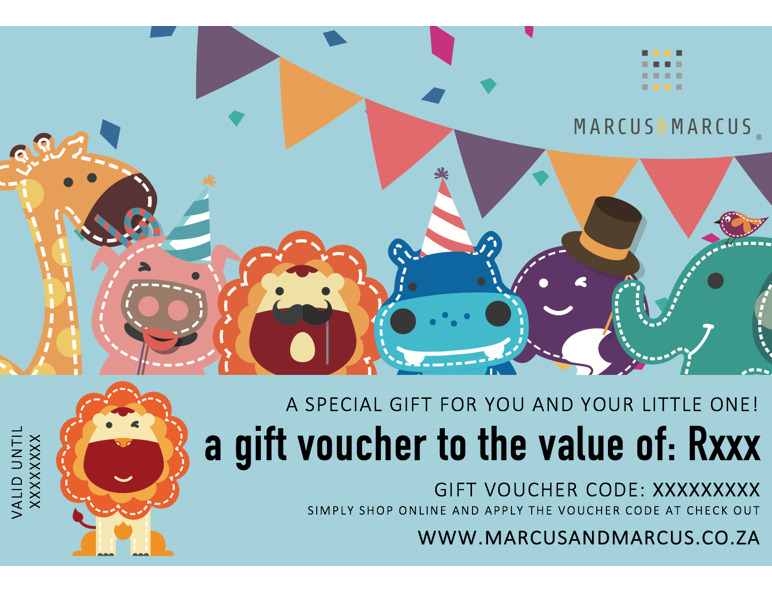 Our Marcus & Marcus online gift vouchers are the perfect spoil! Simply add the gift voucher to your cart and check out. Once payment has been received, your gift voucher with a unique code will be emailed and activated. You can then print or email the voucher to the lucky recipient and they will be able to shop online and redeem their gift voucher at check out! Notify me when R200 Gift Voucher Gift Voucher is available.